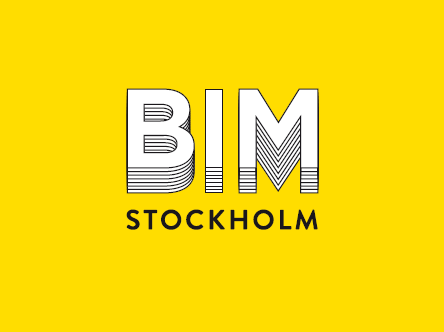 BIMStockholm is a voluntary cooperation between eight architectural companies in Stockholm. The aim of BIMStockholm is to develop and continuously optimize BIM tools, methods and processes with focus on interdisciplinary cooperation. 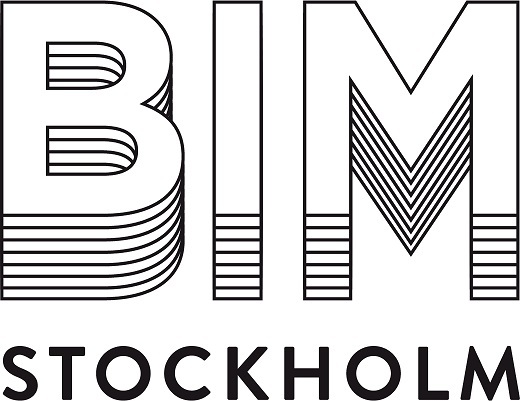 On this website, BIMStockholm's publications are published.